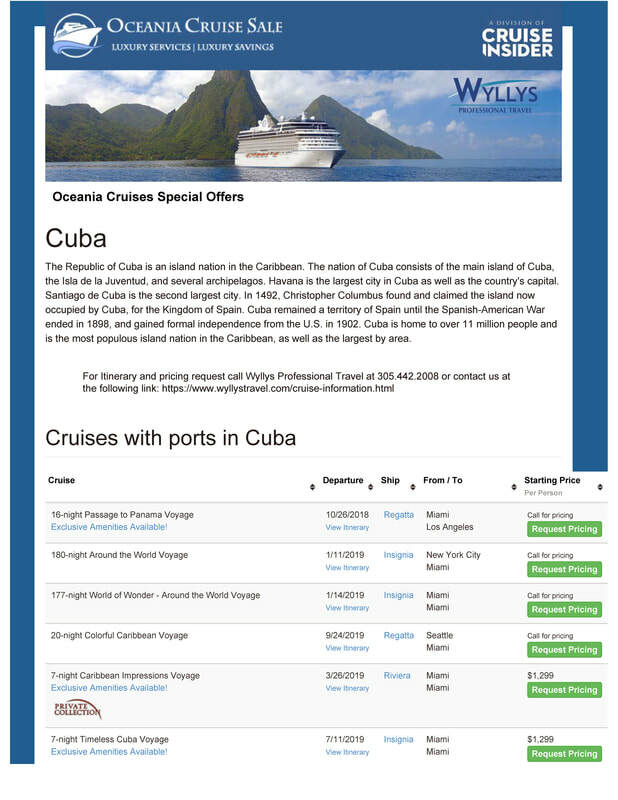 Oceania Cruises is excited to introduce its Cuba Inaugural Season! 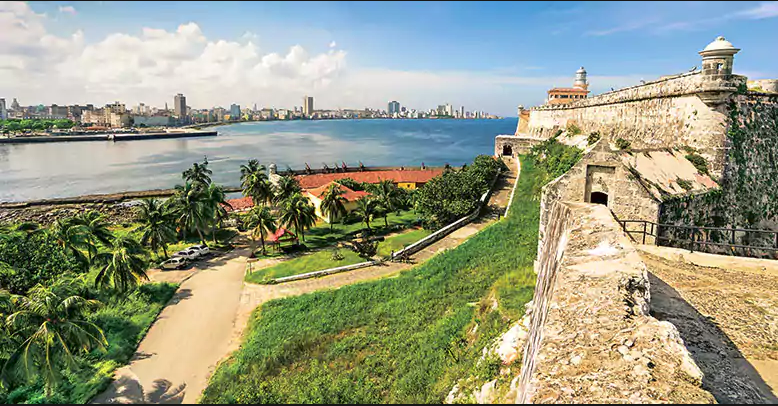 From the virgin forests and sparkling seaside vistas to the classic cars and pastel-colored buildings lining its cobblestoned streets from yesteryear, Cuba has captivated the imagination of travelers from around the world. The archipelago brims with both cultural treasures and atmospheric city enclaves as well as natural wonders – biosphere reserves, national parks and UNESCO World Heritage sites. Wherever you travel, the heart and soul of each destination comes to life through the local people, a rich and diverse cultural mosaic that continues to shape this dynamic and vibrant country.